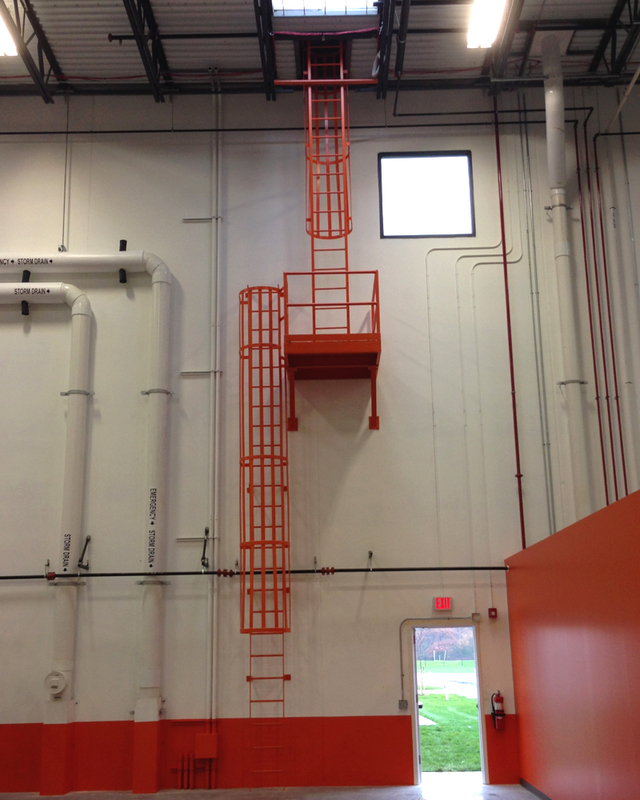 Shown is a Fixed Ladder with Safety Cage. 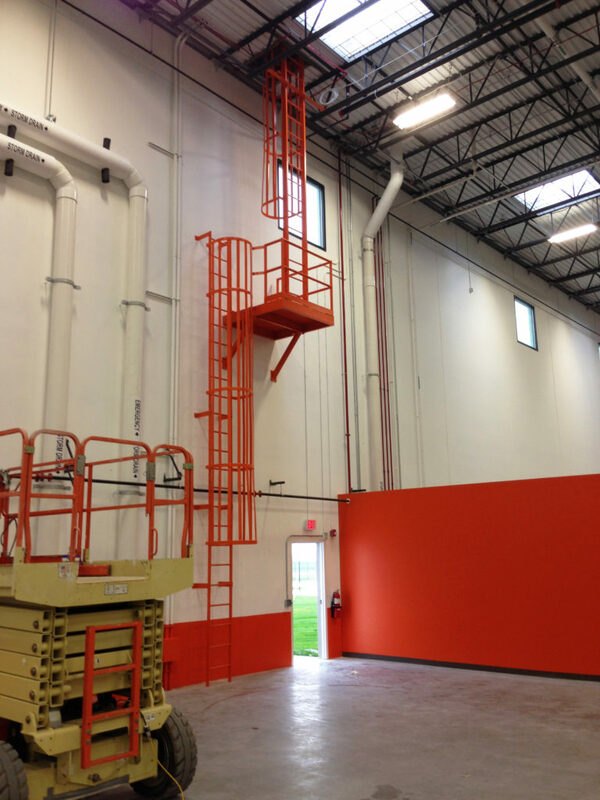 Fixed steel ladders are combined with safety cage protection. They are ideal for hatch-way equipment access or side step landing access. OSHA design safety cages have flared bottom opening for easy entry. Left or right side step access cage designs. Cage begins 7′ from bottom rung. Painted carbon steel, aluminum, stainless steel and hot dip galvanized coating can be quoted. 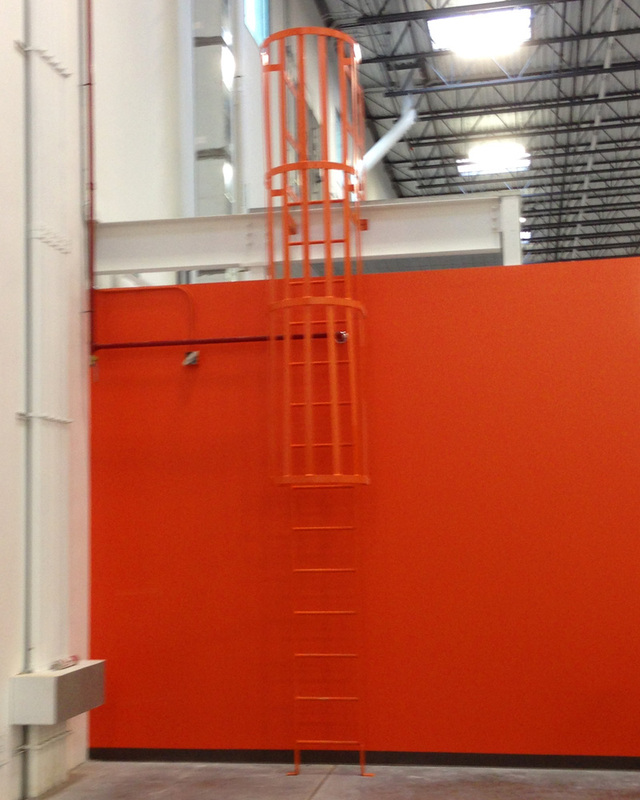 Safety cages are designed to OSHA specifications with flared bottom opening for easy entry. 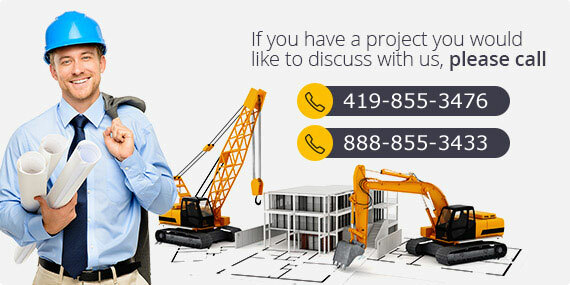 Contact us today to learn more about how we can help your business succeed with our Smart Space solutions.